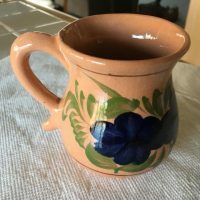 Made In Mexico Vintage / Antique Glazed Ceramic Mug: 79,100 ppm Lead (Context: 90 ppm is illegal in children’s items). 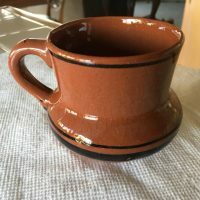 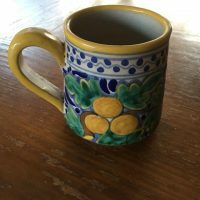 Made In Mexico Vintage / Antique Glazed Ceramic Mug: 122,200 ppm Lead (Context: 90 ppm is illegal in new items for children). 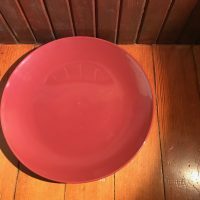 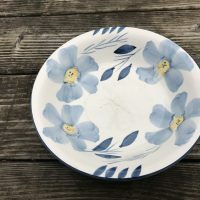 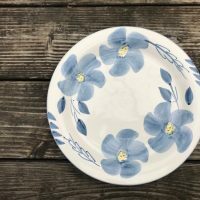 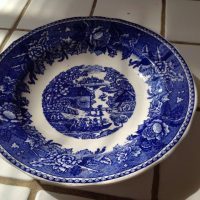 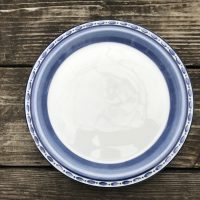 Made In Mexico Blue & White Ceramic Shallow Soup Bowl: 50,500 ppm Lead (Context: 90 ppm is illegal in new items for children). 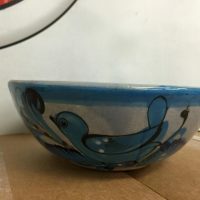 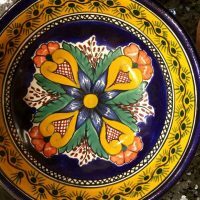 Made In Mexico Blue Glazed Ceramic Bowl: 39,596 ppm Lead, 25,137 ppm Arsenic, & more than 100,000 ppm Mercury.